Dr. Shweta Mathur is a consultant Obstetrician and Gynecologist practicing in NOIDA for more than 18 years. 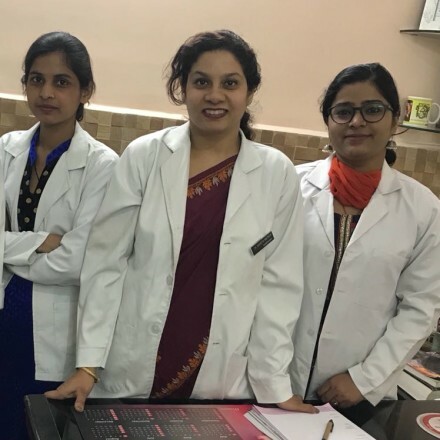 She graduated from the prestigious Lady Hardinge Medical College in Delhi and has completed her post graduation from Safdarjung Hospital and has undertaken training in endoscopy from AIIMS, New Delhi. Dr Shweta completed her postgraduate in Sonography from institute of Ultrasound Training, Delhi. She has also worked in ESI hospital as Senior Registrar for three years. 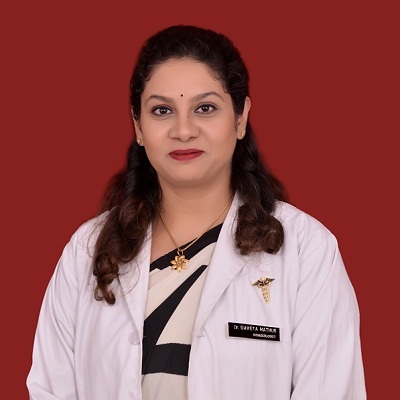 She is a senior consultant gynecologist and Visiting consultant at Kailash Hospital, Sec 27, Apollo Hospital Sec 26, Cloud 9 Hospital sector 51, Noida and Sumitra Hospital Sec 35, Noida. 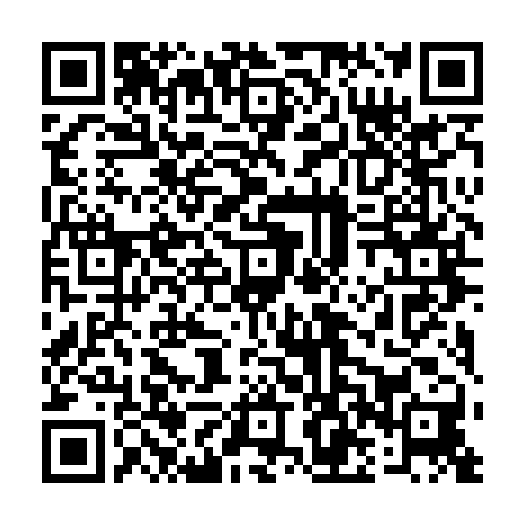 Currently she is consulting in sector 51, Noida located at C 85, behind Kendriya Vihar. 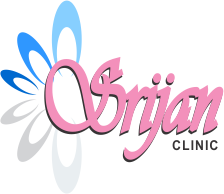 She is experienced in handling all types of difficult deliveries, cesarean section, medical termination of pregnancy, management of ovarian cyst, hysterectomy (removal of uterus) etc. She is also experienced in laparoscopy (key hole surgery) and hysteroscopy. 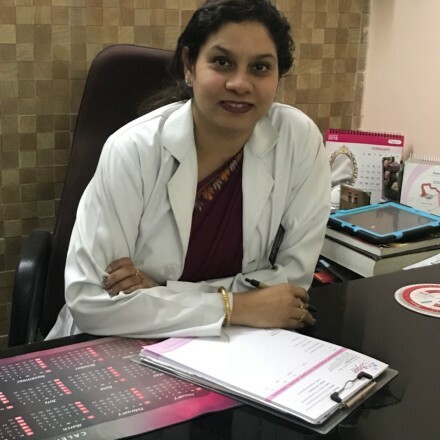 People recommend Dr Shweta Mathur as best gynecologist in noida . After finishing my post graduation and senior residency I realized that half the problems in women are due to lack of awareness and social myths. It moved me for special intestest in awareness generation among women. I am very actively conducting awareness programme for working women and girls in Noida with the sole aim to reduce the suffering of our sisters and children. It is my endeavour that most of the simple problems should not happen on the first go.